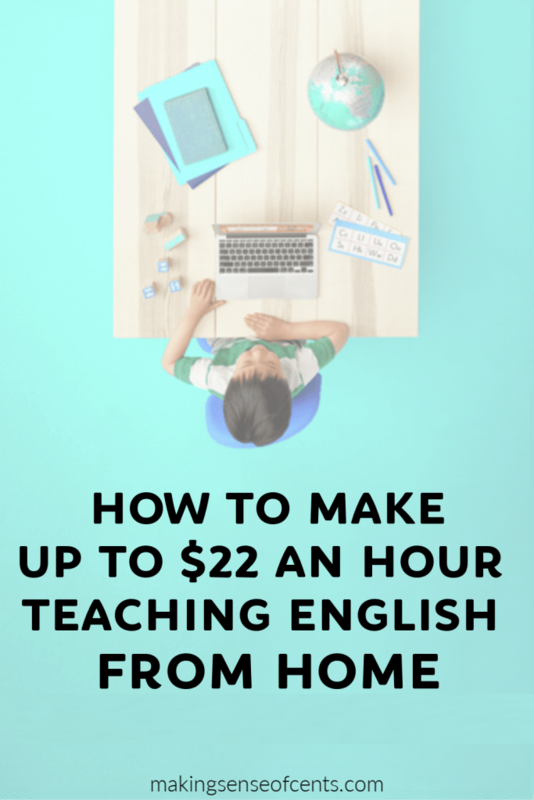 Surprisingly, you don't need to be a teacher to learn how to teach English online. You also don't need to speak more than one language – you only need to speak English. 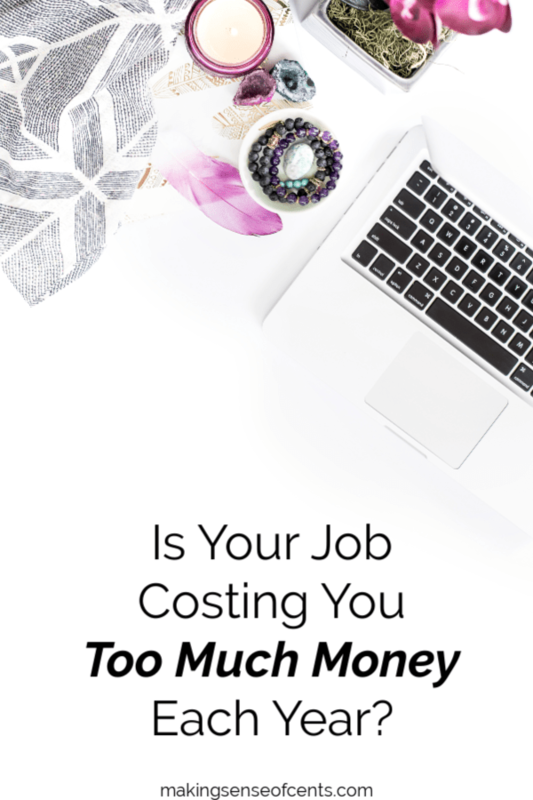 Is Your Job Costing You Too Much Money Each Year? Having a job is an essential part of being an adult. Some people may love their jobs and others may hate them. 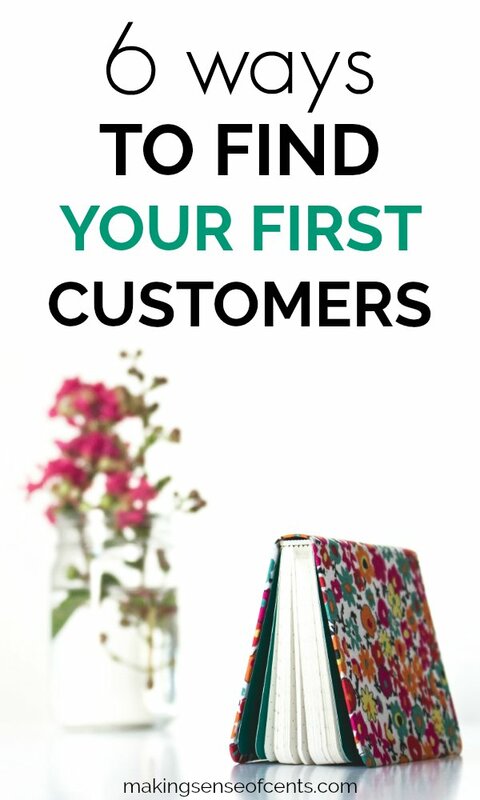 You might work full-time or part-time and maybe you’re even thinking about starting a side hustle. 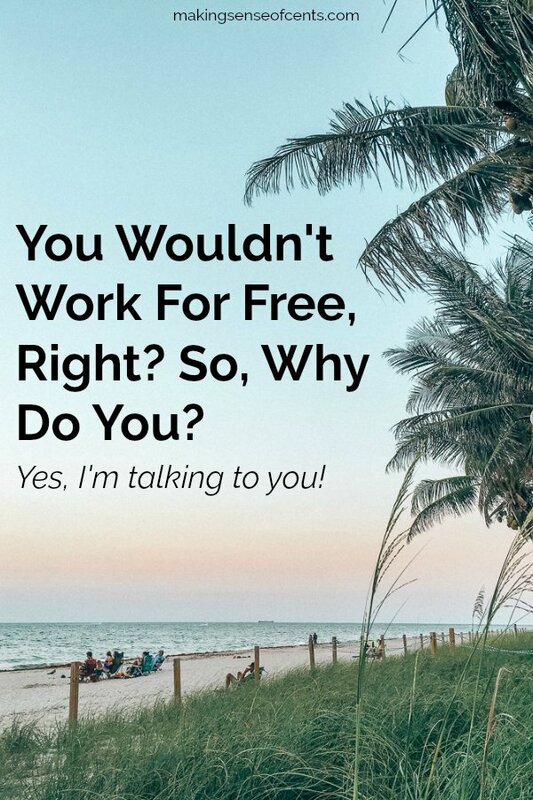 Either way, jobs pay the bills, help you save money, and can help you grow on a personal level. 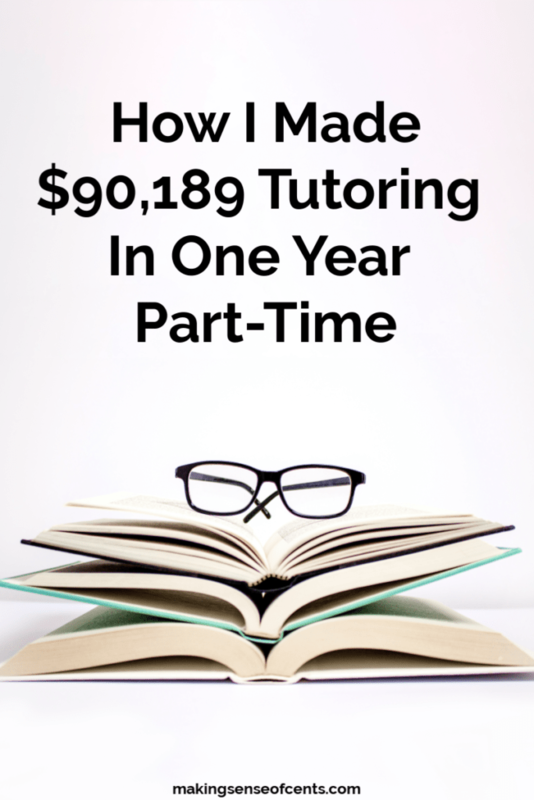 But, have you ever added up how much money your job is actually costing you? Yes, your job may be costing you money. In certain situations, your job might cost you more than it's worth. 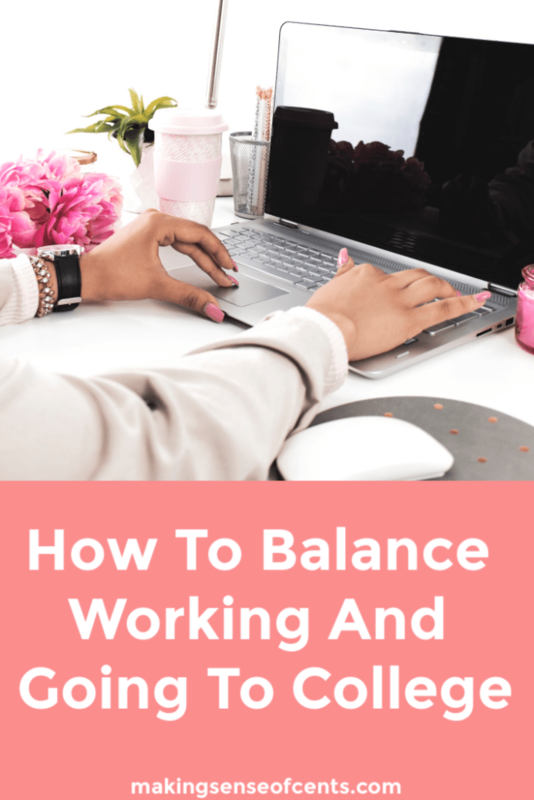 Whether you are working a part-time or full-time job, balancing school and work can be tough. There are many working students in college who are able to manage both, but there are also many who aren't able to. I'd be lying to you if I said that our new sailing adventure didn't scare me. We are currently around three months into our new boat life. We are very happy with our purchase and the huge life change that we have made. We are excited for our future, all of the amazing places we will visit, and all of the learning experiences that we will get to have. 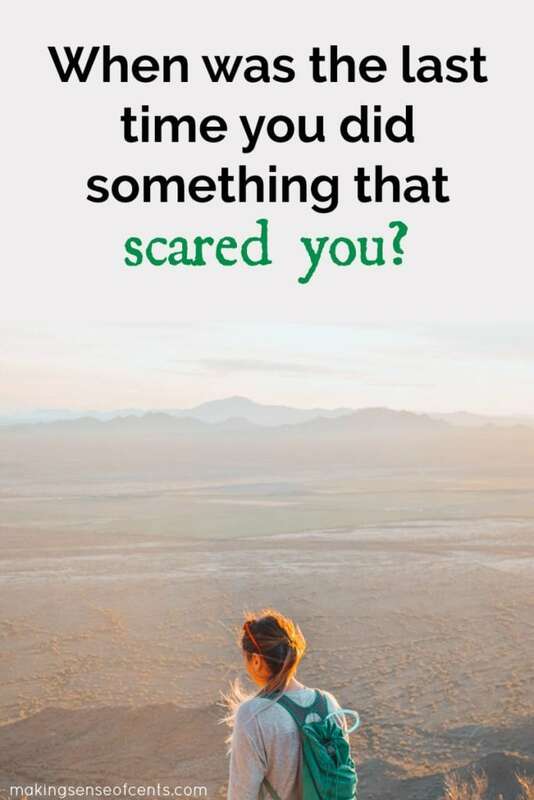 However, making this huge lifestyle change has been a little scary for me. The day you buy you boat. The day you sell it. And, for a moment there, I thought that was right, haha!